Kim Kardashian and Kanye West are preparing for life as a family of six! 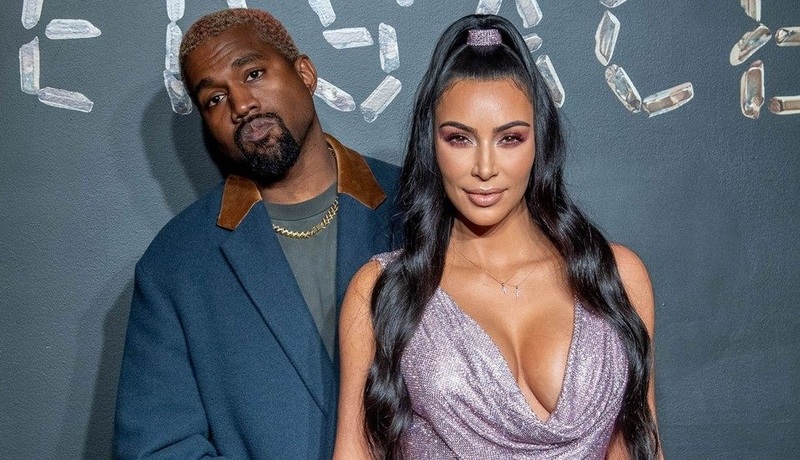 During an appearance on The Tonight Show with Jimmy Fallon Thursday, Kardashian West, 38, opened up about her growing family and how she’s feeling about the arrival of her baby boy via surrogate. The Keeping Up with the Kardashians star also spoke about how she’s adjusted to having more kids. “I felt the huge change — from 1 to 2,” Kardashian West said of her son Saint, 3, and daughter North, 5. “That was harder than 2 to 3,” Kardashian West added in reference to baby Chicago, who turned one last month. Although Kardashian West will be a lot busier with a new baby, she revealed there is one less thing she has to worry about. “Saint and North are finally getting along,” Kardashian West told Fallon. The KKW Beauty founder previously revealed her eldest isn’t nice to Saint. “She needs to still get it together and warm up and be a little bit nicer, but I think she’s getting there. I saw glimmers of hope a week ago. She’s not harmful, she’s not hurting him or anything. She just doesn’t want boys in her room,” Kardashian West said of North on her website last year. The news of the new West baby comes a year after Kardashian West and West welcomed daughter Chicago via surrogate. “I was kind of stressing,” Kardashian West told Fallon. “My house is so full [but] I heard that parents of four are the most enlightened and calm of all parents.